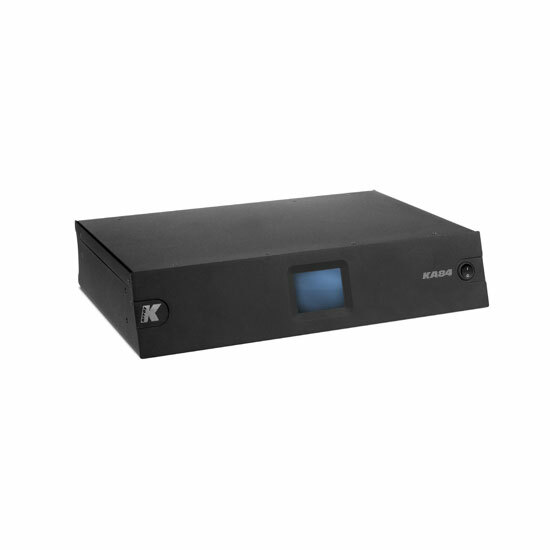 The Kommander-KA84 is a 4-channel per 2000W on 4Ω. It has 4 fully-independent and configurable channels: 4 analog IN and 2 AES-EBU IN to 4 OUT. 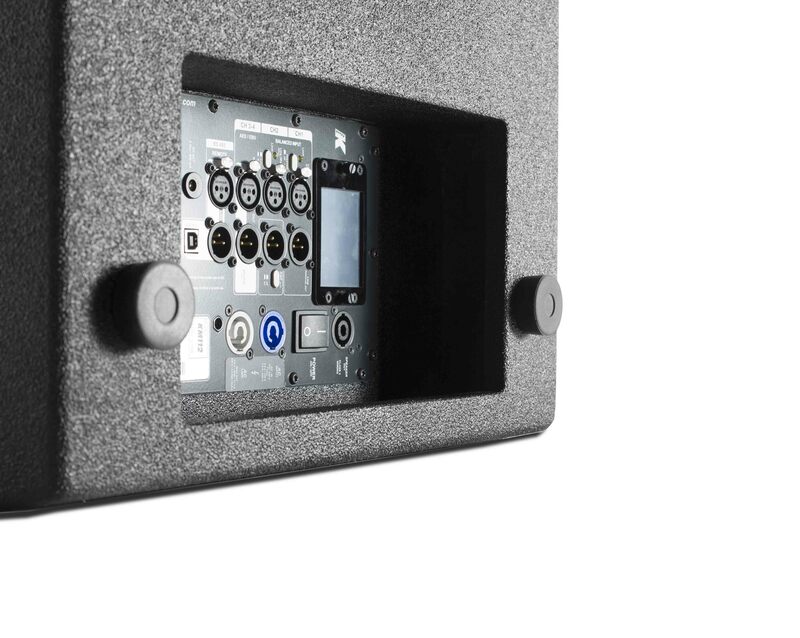 The KA84 can be used as a mixer for fixed installations thanks to the microphone and Phantom power options available on every analog IN. 2 GPIO ports give easy external analog controls using K-array accessories. Read more about the Kommander line. Kommander-KA84 can be successfully used in a range of different settings and events.